Our collection features over 100 historic patchwork quilts dating back nearly 300 years. Some are everyday objects, beautiful patchwork designs made from rag-bag scraps; others celebrate royal weddings or were made for fund-raising bazaars. They were largely made at home by women and took weeks, months or years to complete. Many passed on the tradition to their daughters or worked together. 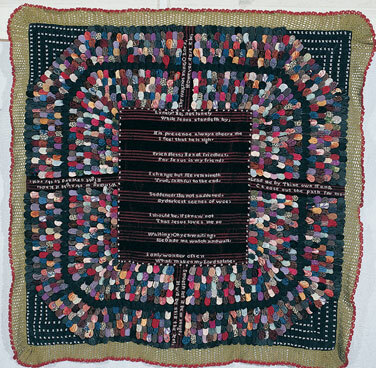 Other quilts were made by professional quilters working for one of the many quilt clubs which flourished in northern mining communities in the 19th and early 20th centuries. 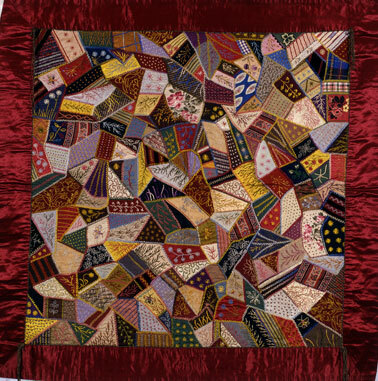 In a quilt club, every member made a small weekly payment to the quilter, who used the income generated to buy materials for her work, whilst setting aside a small profit for her efforts. 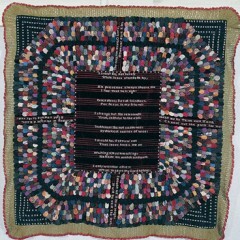 Many quilt makers embroidered their name and the date onto their work and were often inspired by hymns and psalms as well as special dates and occasions.